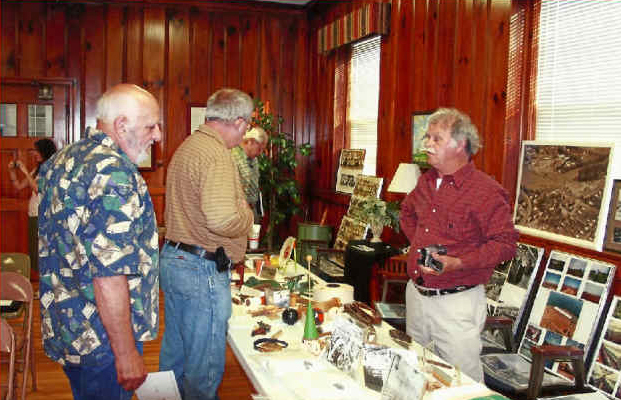 The Greenville Textile Heritage Society (GTHS) began with a small group of individuals meeting to discuss the potential formation of an organization to promote our Textile Heritage. 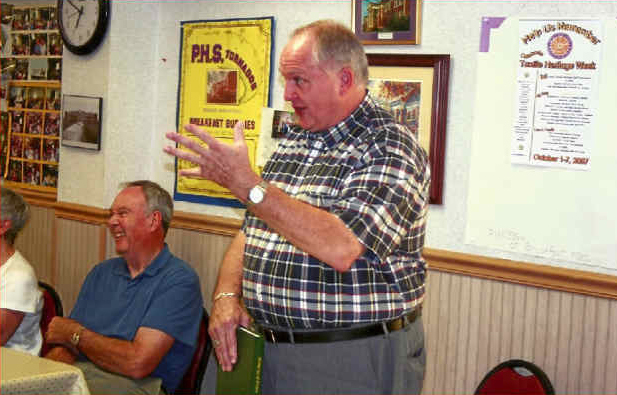 The initial meeting was held on November 1, 2006 and consisted of individuals representing 6 of our mill villages. 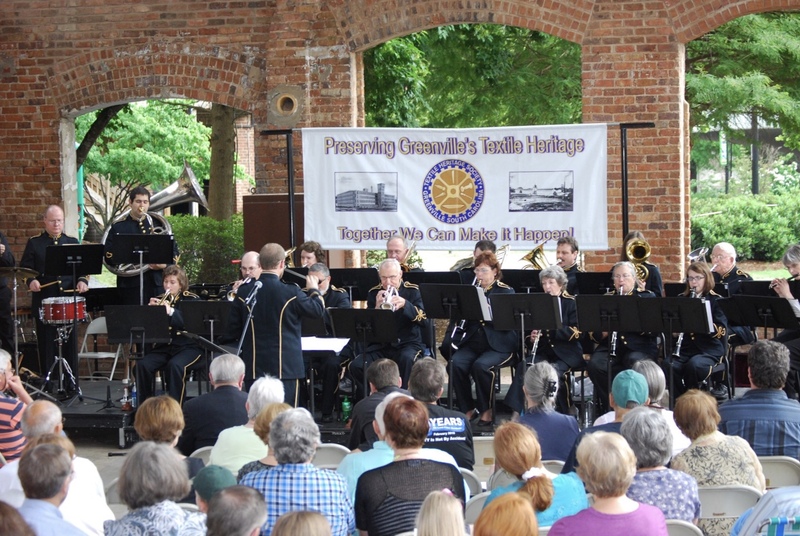 While our main efforts are mainly involved in preserving and celebarting our heritage, we are also involved in educating the general public as to the importance of Textiles in the growth and development of Greenville over the past 120 years. Subsequent meetings were held and the interest and support grew rapidly to the point we were able to incorporate and gain tax-exempt status from the I.R.S. (501 (c) (3).